Lauralee B. Collins earned her Bachelor of Business Administration from McCombs School of Business at The University of Texas at Austin in 2014 and earned her J.D. from Baylor Law School in 2016. Prior to joining DB&C, Lauralee was employed by the Boyd & Boyd law firm in Tyler, where she practiced in the areas of civil insurance defense and personal injury law. 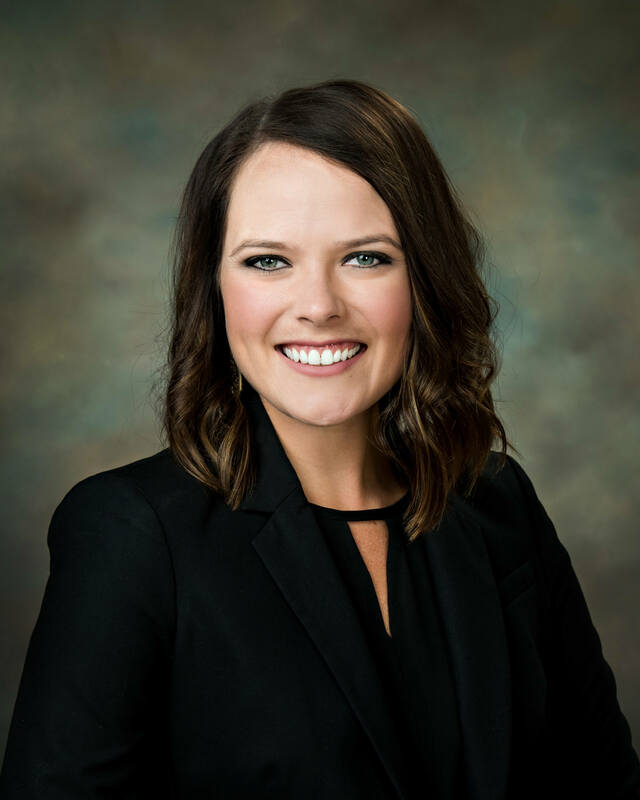 Lauralee resides in El Campo and is a member of the State Bar of Texas, the Wharton County Bar Association, and the Rotary Club of El Campo.